Nippon Ichi Software seems to be teasing a mysterious new project hidden behind a countdown on an obscure website. The timer had originally started at six days, with no clue as to what it’s actually counting down to. Apart from the pure black screen, there also seems to be a circular image at the center of the screen that looks like it could be a door. Interestingly enough, the URL also has the words “newtitle,” which definitely hints to a new Nippon Ichi game. Whether it’s part of a new or established IP, it’s unknown. That red image is probably the biggest hint we have so far as to what the new title will be. 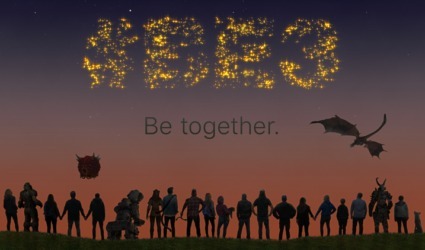 There also isn’t any firm information about potential platforms, but the fact that the page is in the “consumer” section of the website indicates that the title is for consoles. Whatever the case, we’ll be sure to let you in on just what this website has in store. Fans won’t have to wait too long now, as the countdown will be ending next week around Thursday. 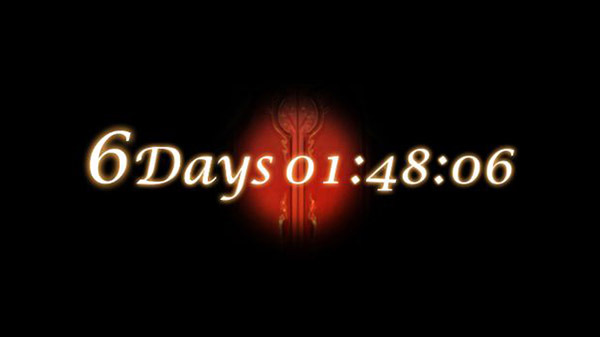 The game company is quite fond of countdowns, evident by their other teasers in the past. 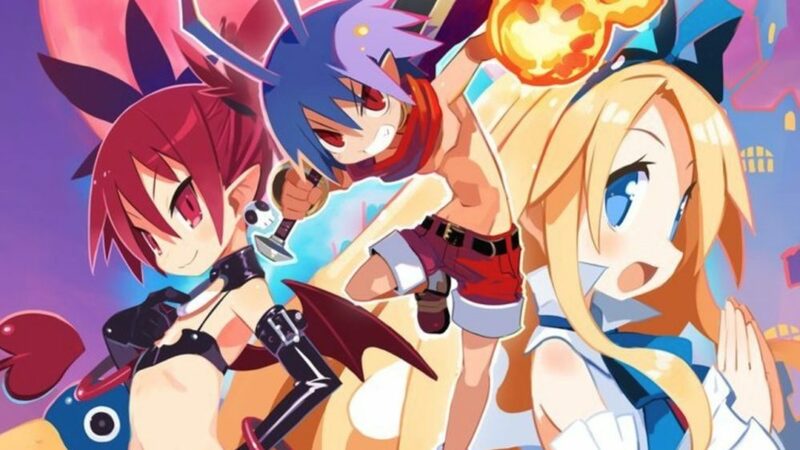 They’ve also been fairly busy lately with a new Disgaea spin-off for mobile devices and their upcoming mystery visual novel, Murder Detective Jack the Ripper.